Our variety of winglets, from Blended, to Split Scimitar™ and Spiroid, all share one characteristic: They’re the most effective in the industry. The Blended Winglet has a large radius and is designed with a smooth chord variation in the transition area where the wing joins the winglet. This allows optimum aerodynamic loading and avoids vortex concentrations that produce drag. 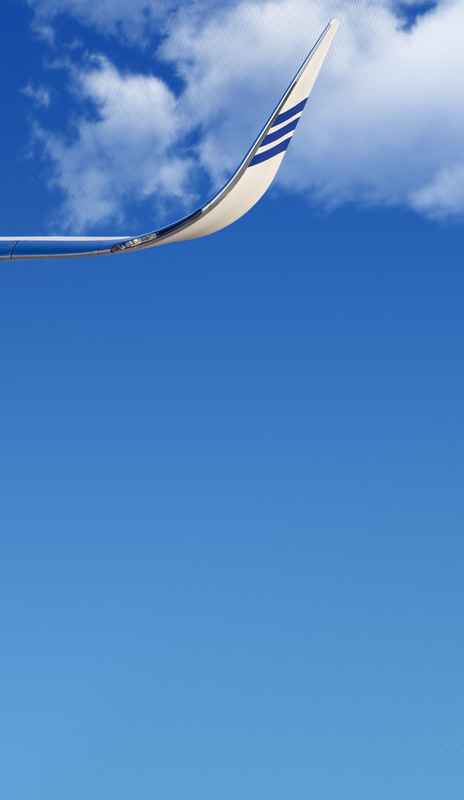 Aviation Partners’ Blended Winglets have demonstrated more than 60% greater effectiveness over similar sized winglets with angular transitions. 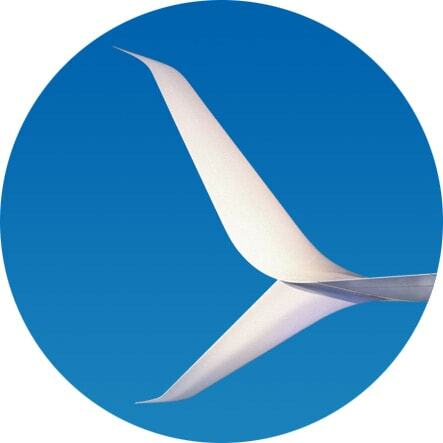 The Split Scimitar Winglet redefines the aerodynamics of the existing Blended Winglet on the Boeing 737NG family. The combined aerodynamic elements of the retrofit — ventral strakes, scimitar tips, and trailing edge wedges — provide a drag reduction, and corresponding range increase, of 2 percent or more for long-range missions. These winglets are now standard on all new Boeing Business Jet aircraft, and are already in service on over 700 Boeing 737NG airliners. Aviation Partners has transformed aviation for more than 25 years with our performance-driven, fuel-saving advanced winglet technology. 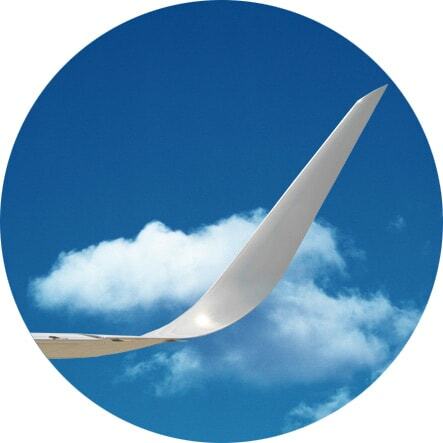 We are constantly developing new ways to improve the aerodynamic efficiency of future aircraft. Our Spiroid Winglets, which look like a loop of rigid ribbon at each wing tip, were originally tested on the Gulfstream II in 1993; and refined for further proof-of-concept testing on Falcon 50 in 2010. 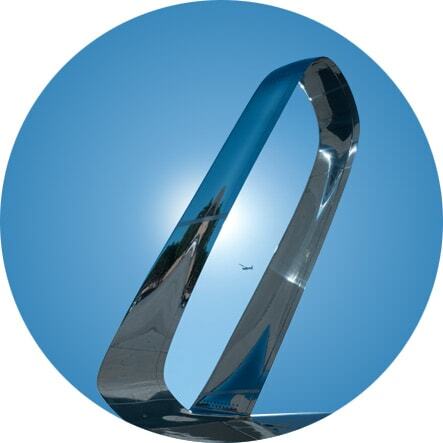 We are currently studying possible future applications for Spiroid Winglet technology on a number of business and commercial aircraft types.